Costs can be estimated prior to commencing treatment. For hospital admissions we require a minimum deposit of at least 50% of the total estimated treatment cost. We ask that all fees are paid at the time of consultation or discharge from hospital. Our accounts are fully itemised. Discounts are available to Senior Card holders, Aged Pensioners and Registered Breeders. Our fees are set at a level that is consistent with high standards of care. Our practice receives no subsidies for the services and facilities provided. We charge fees based on our cost of providing these services. Our hospital provides pets with highly specialised medical equipment and care. Our team of caring vets and nurses participate in continuing education and ongoing accreditation programs. We accept cash, credit card, EFTPOS and AMEX. EFTPOS facilities are also available on house calls. A payment plan is available for eligible clients. Apply online directly with Vetpay. Treatments greater than $300 can be repaid to vetpay over a period of 12 months. 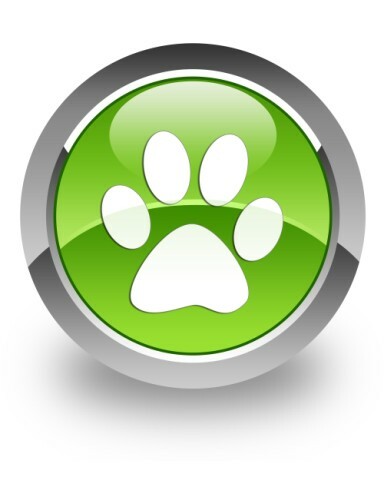 Pet insurance offers additional protection from unexpected vet expenses. Claim back up to 80% of fees. Premiums typically range from one to two dollars a day, depending on the age of your pet and the level of cover.